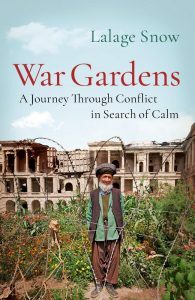 Award winning war photographer, journalist and filmmaker Lalage Snow explores conflict through people who garden in war zones. 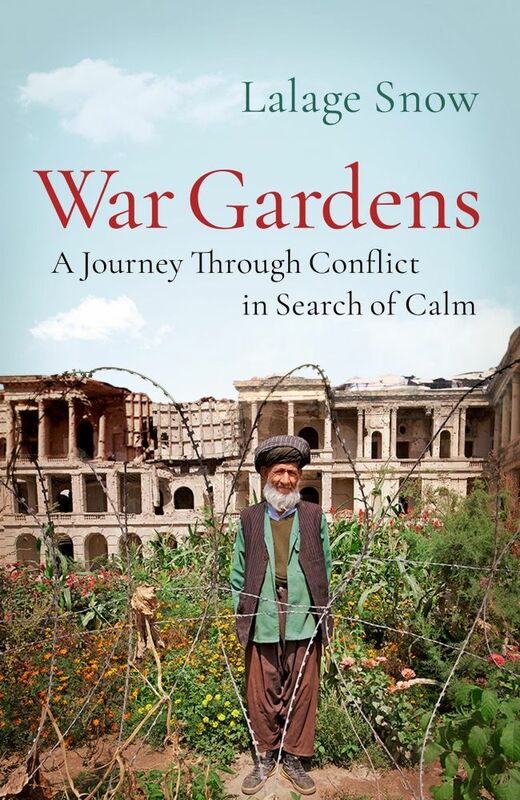 War Gardens examines the nature of conflict and how it impacts normal people. 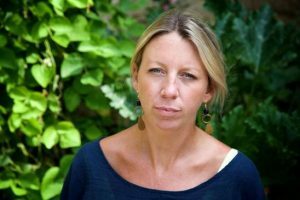 This talk will provide an intimate portrait of the private oases of peace she found in some of this century’s most brutal wars.